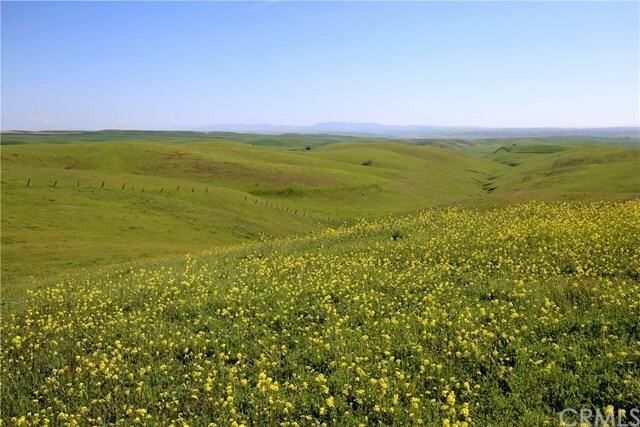 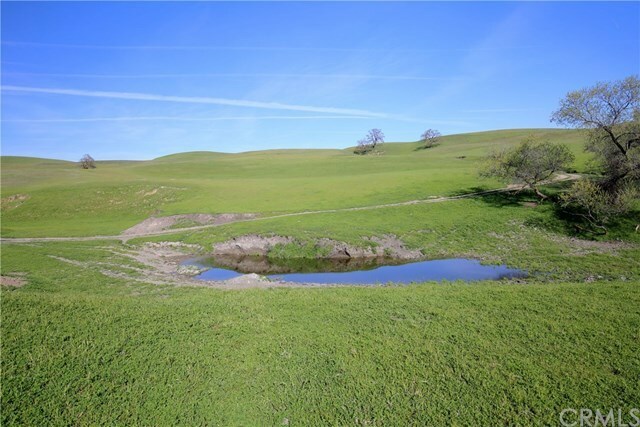 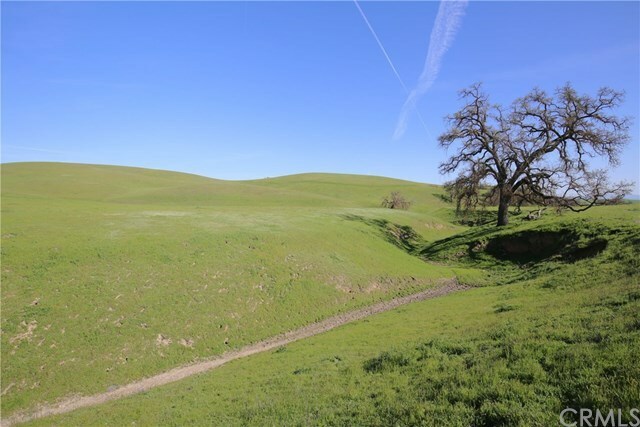 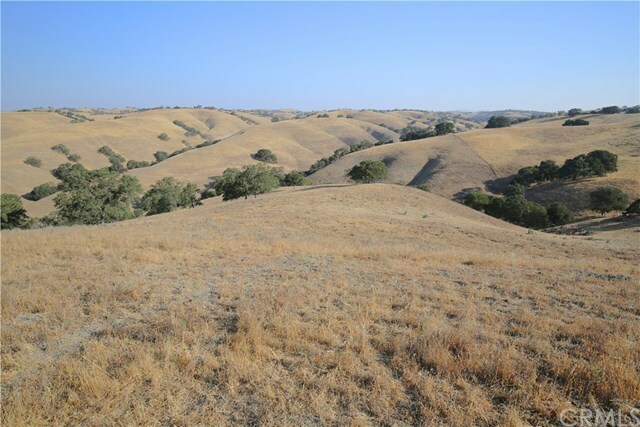 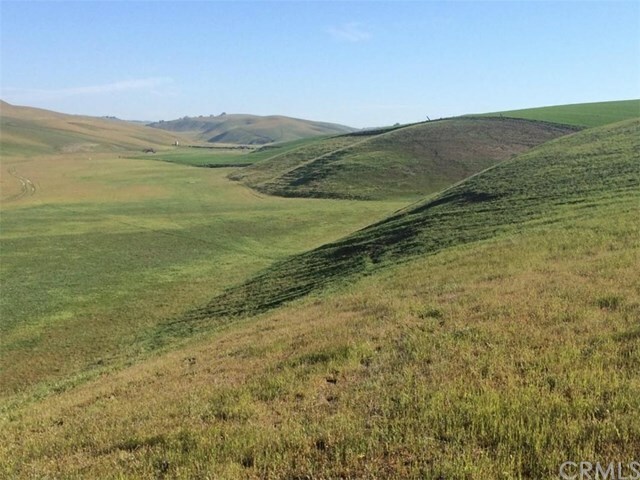 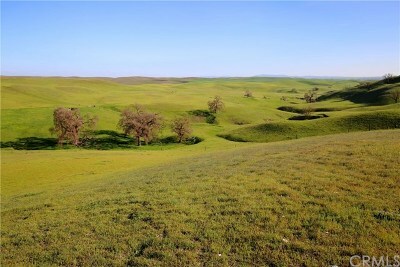 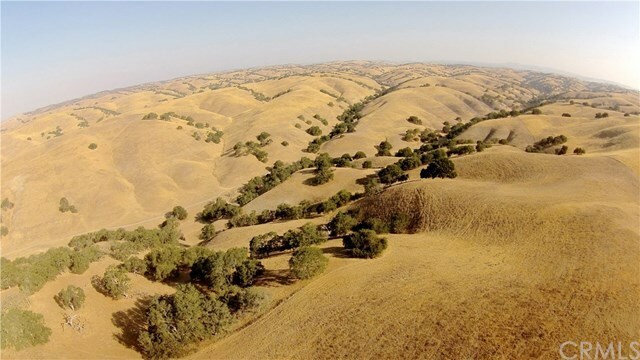 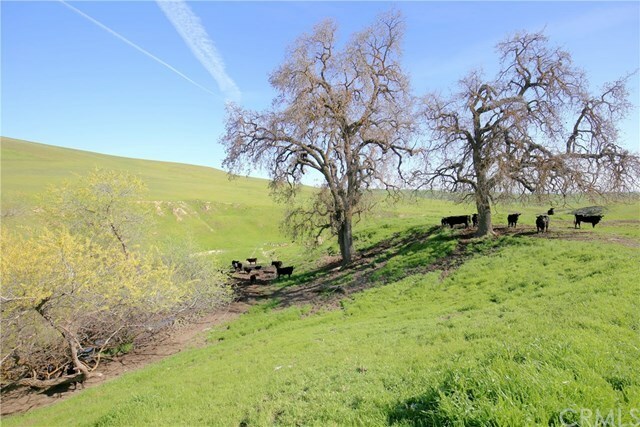 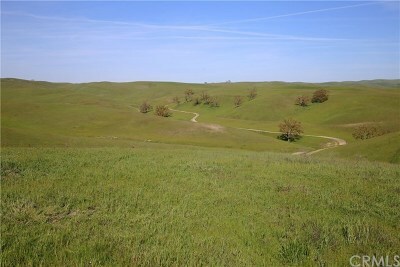 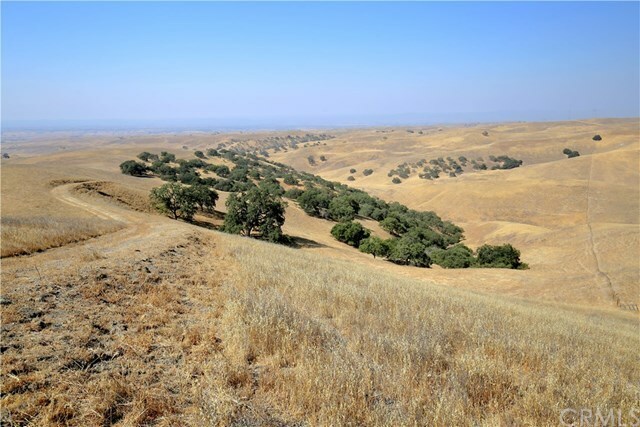 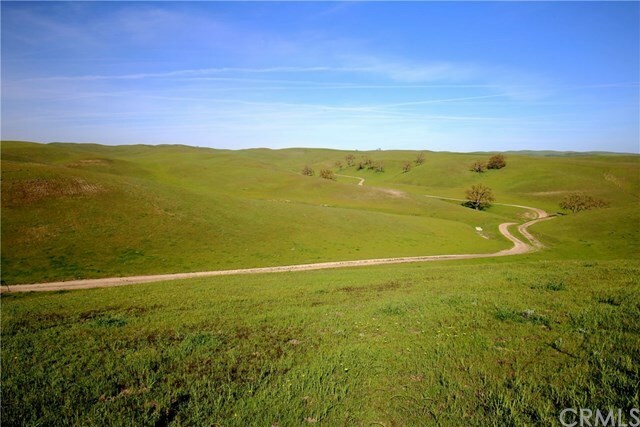 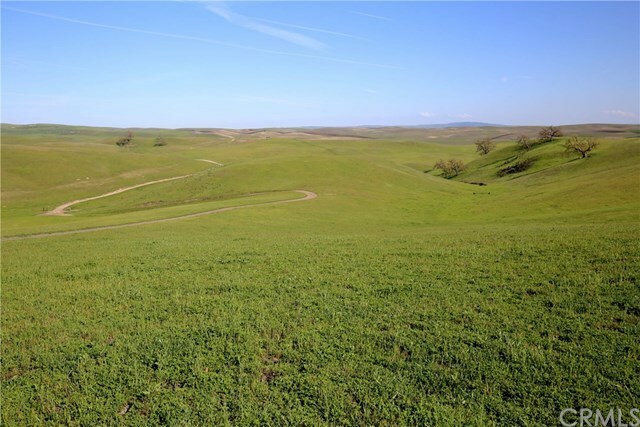 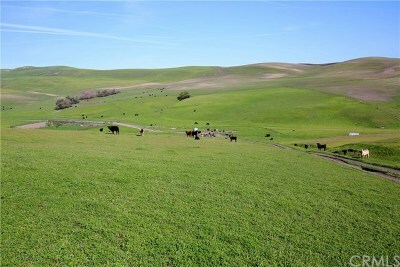 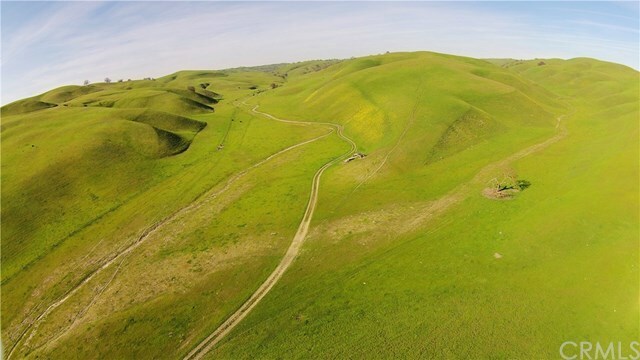 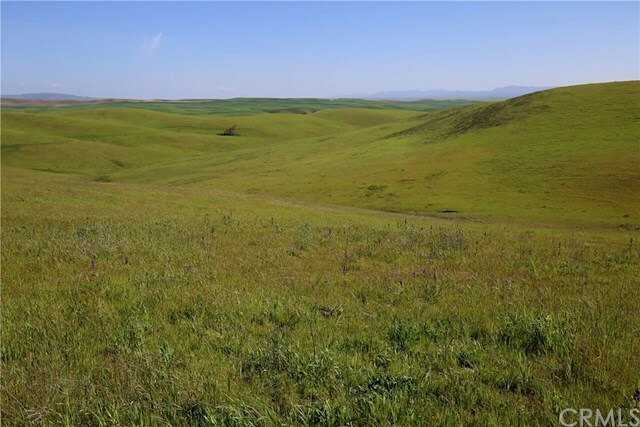 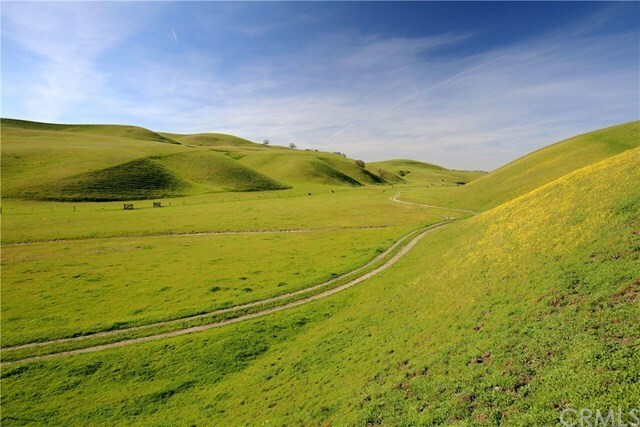 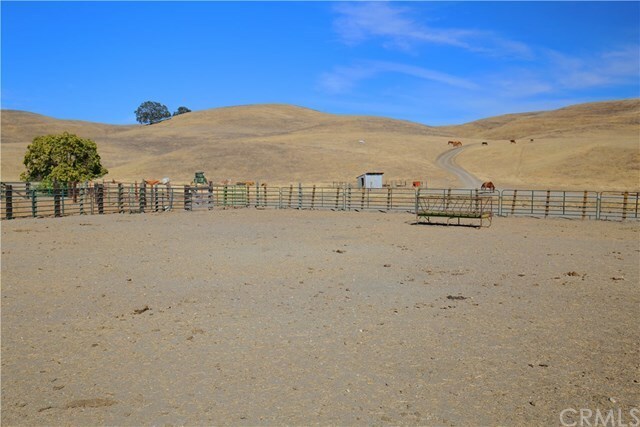 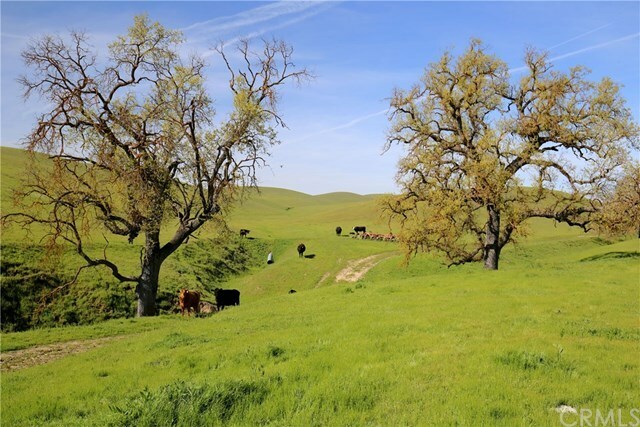 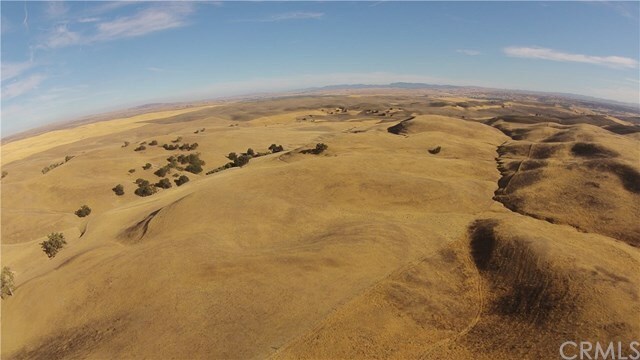 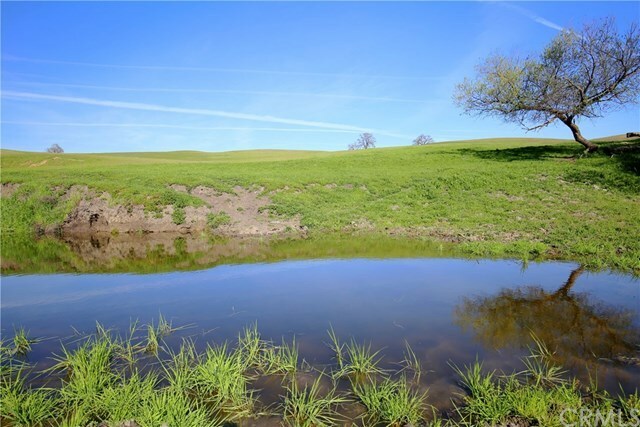 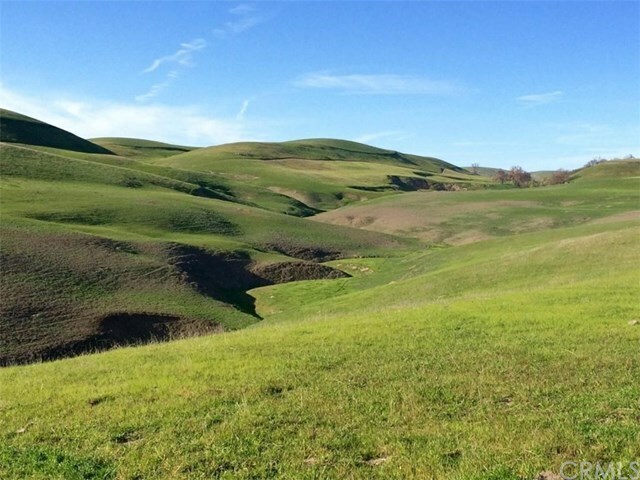 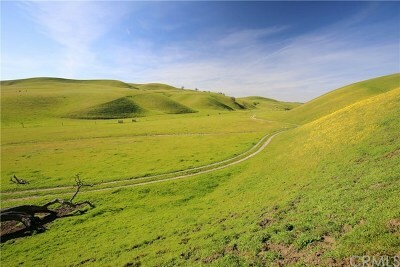 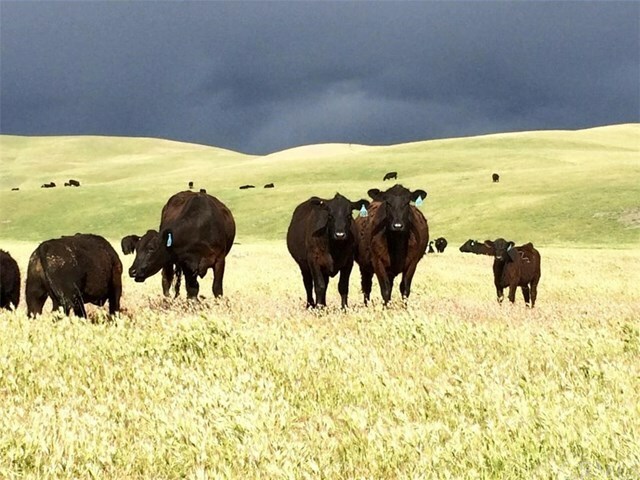 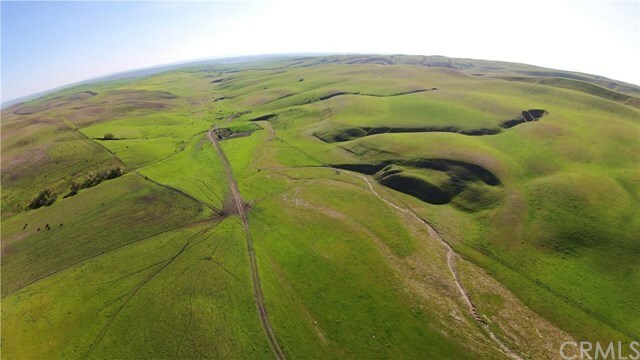 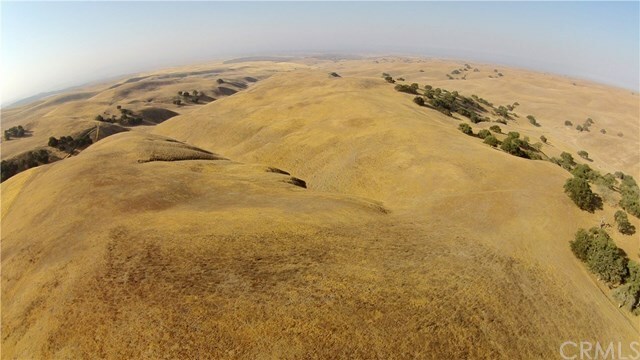 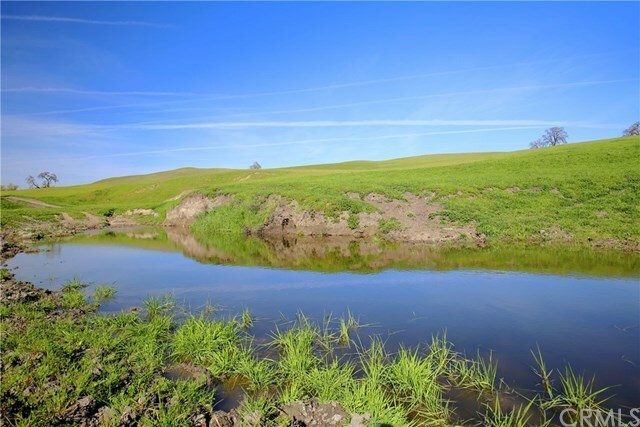 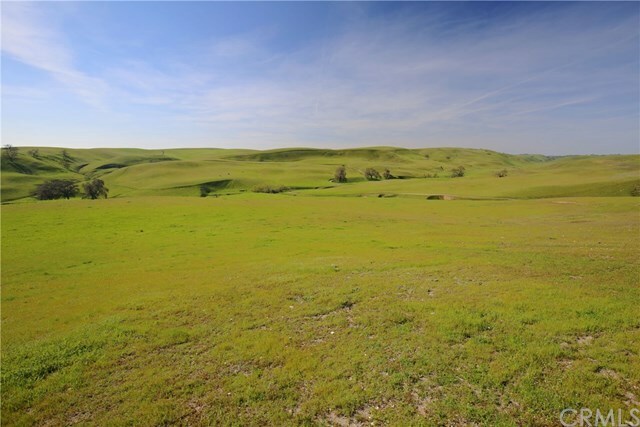 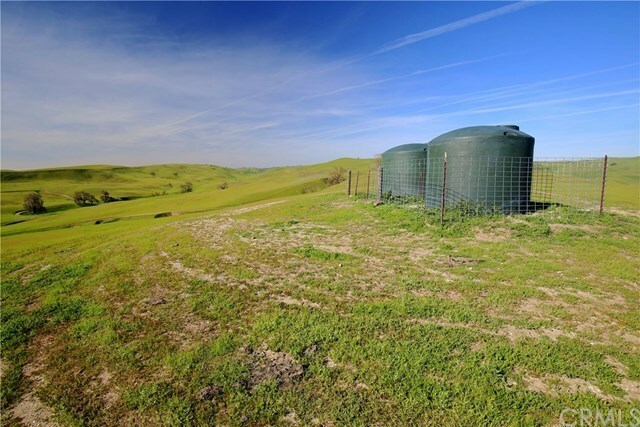 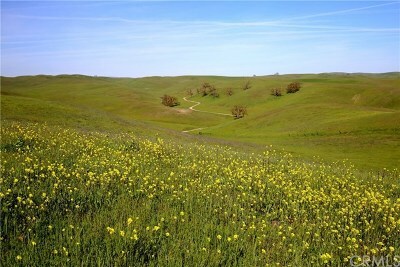 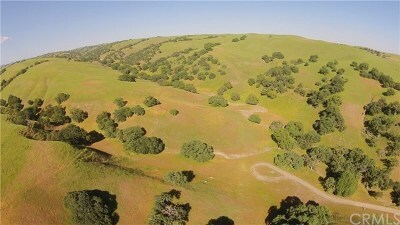 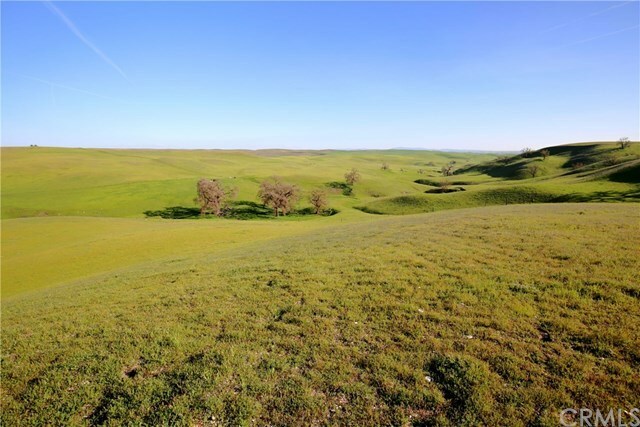 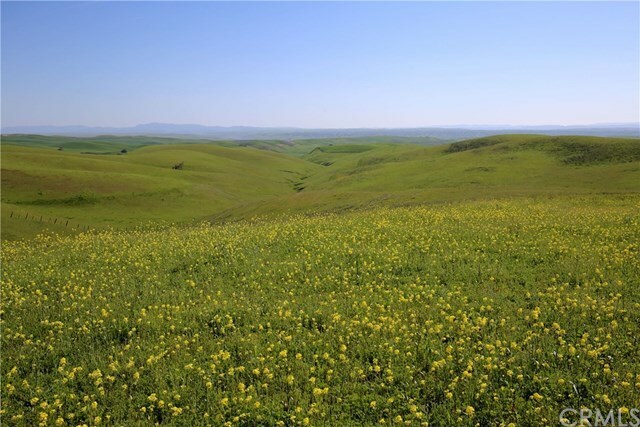 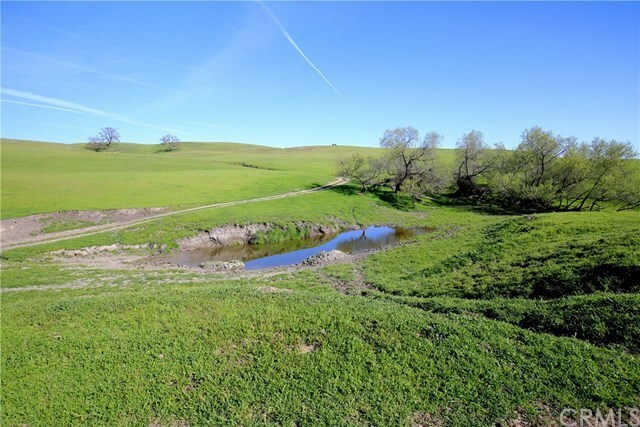 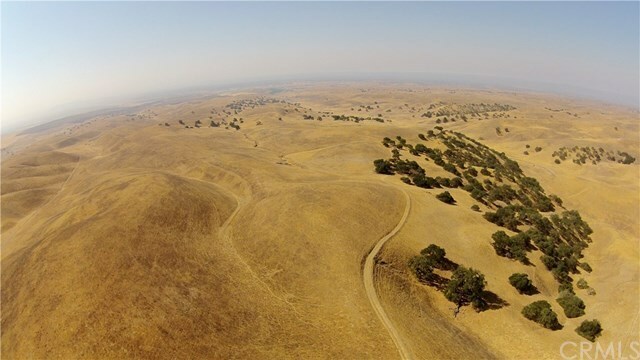 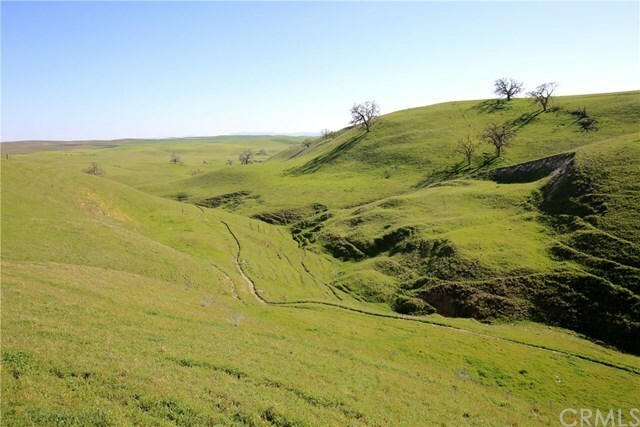 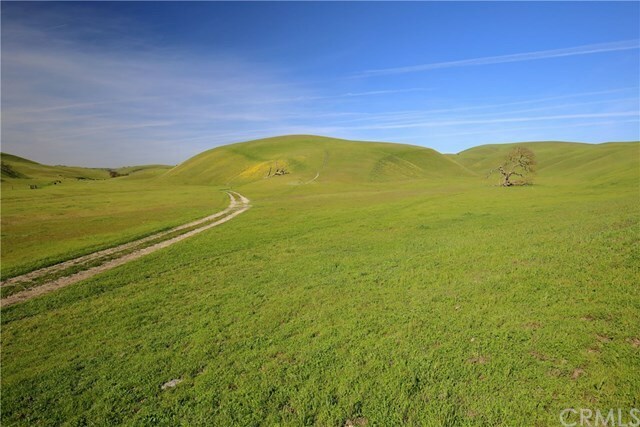 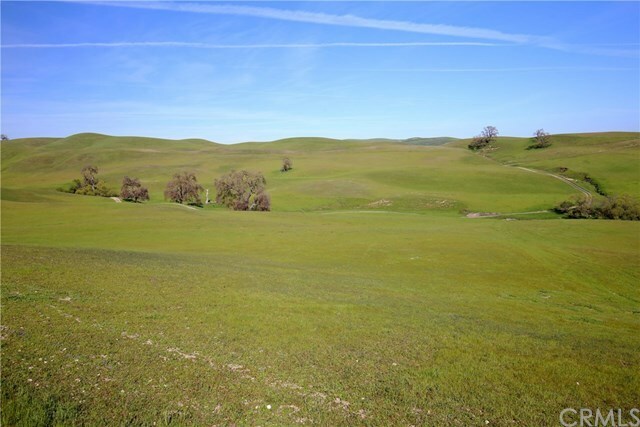 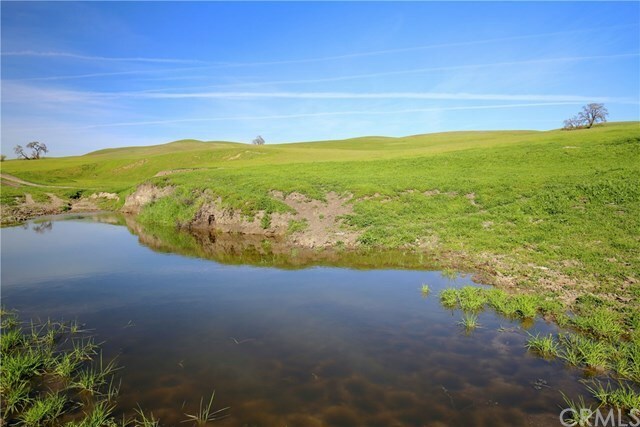 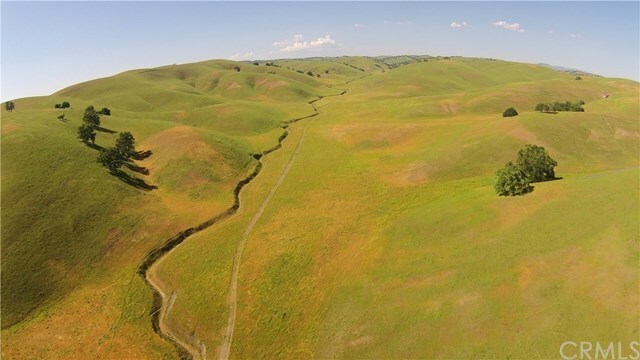 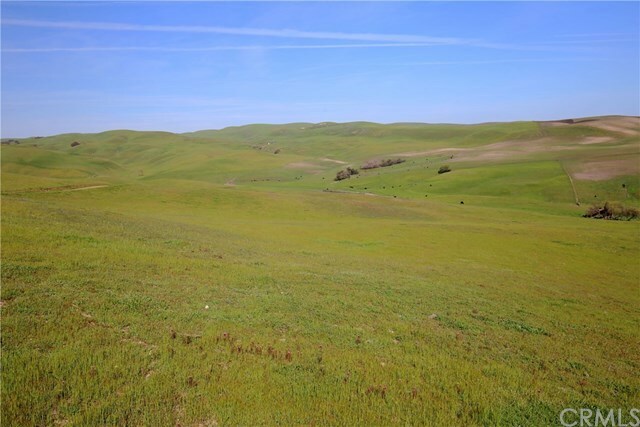 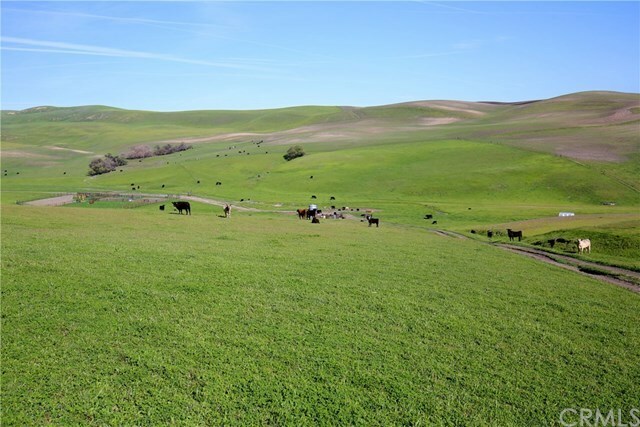 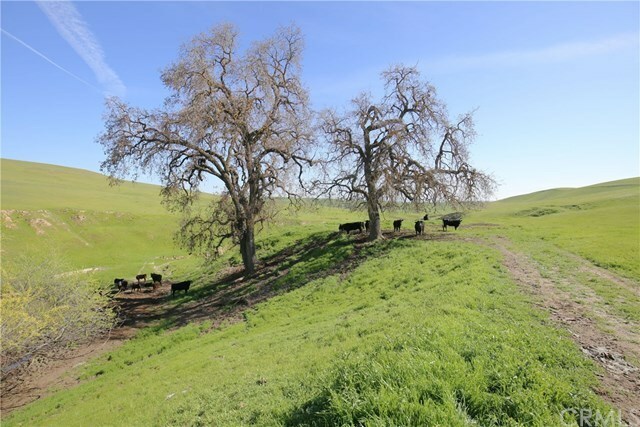 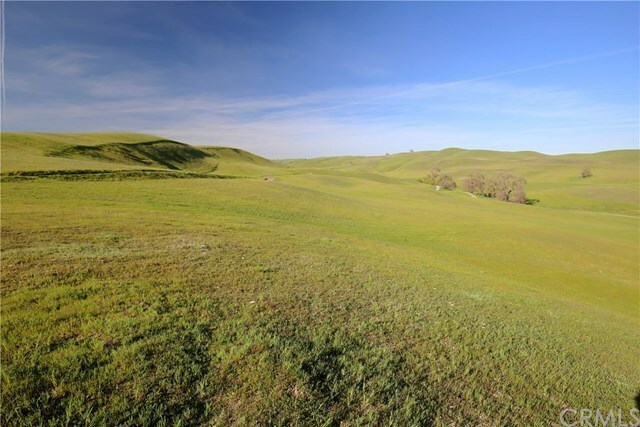 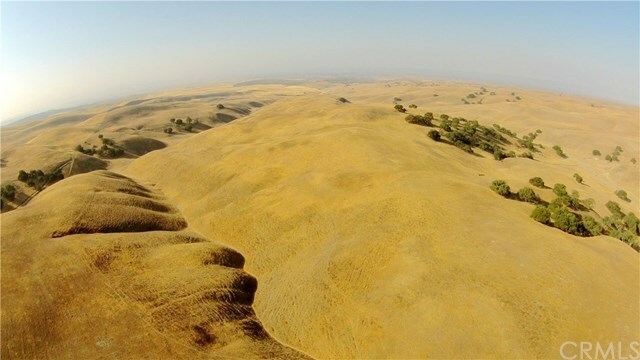 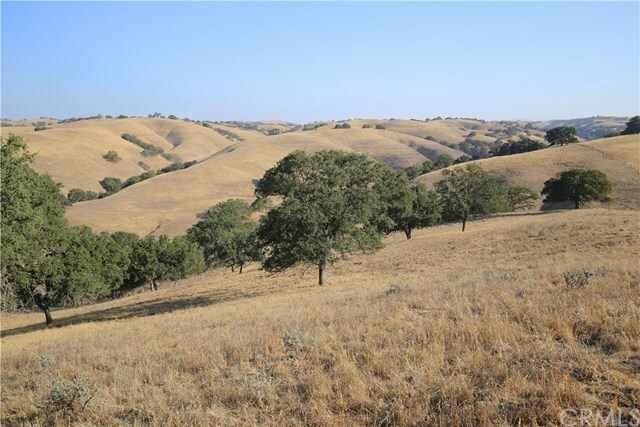 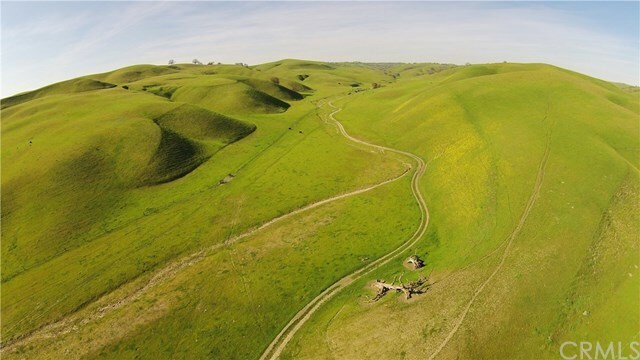 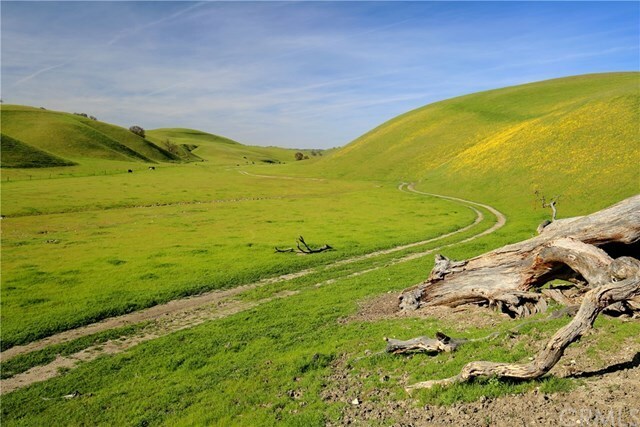 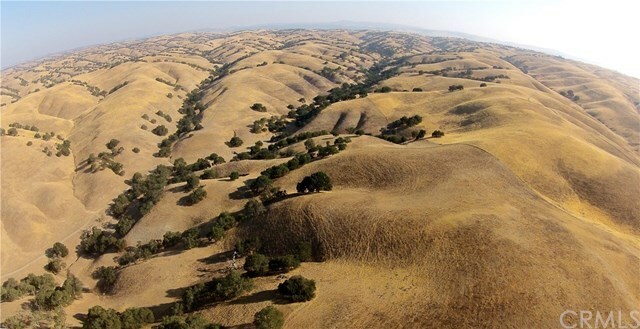 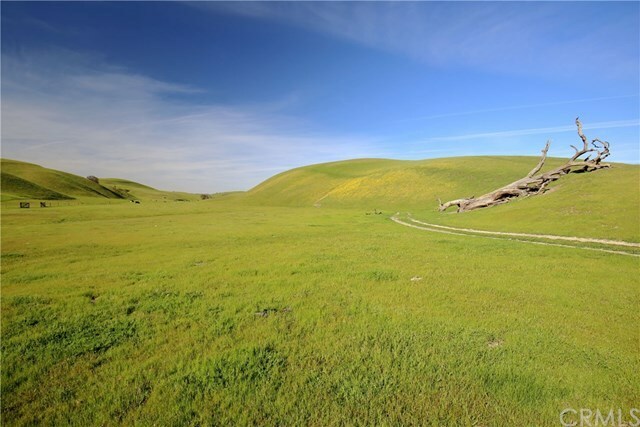 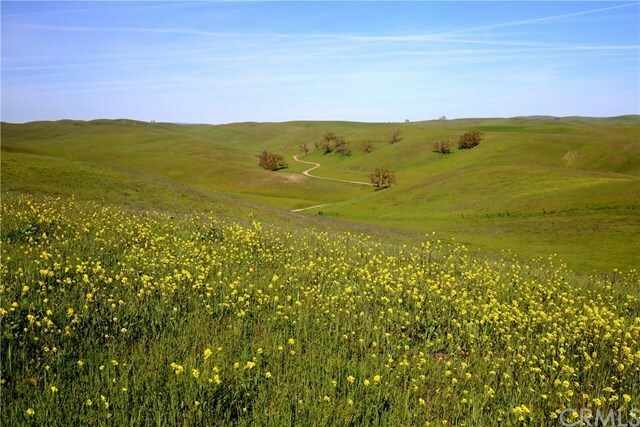 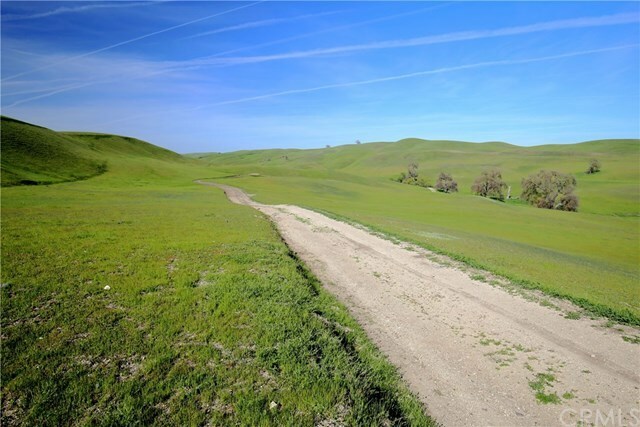 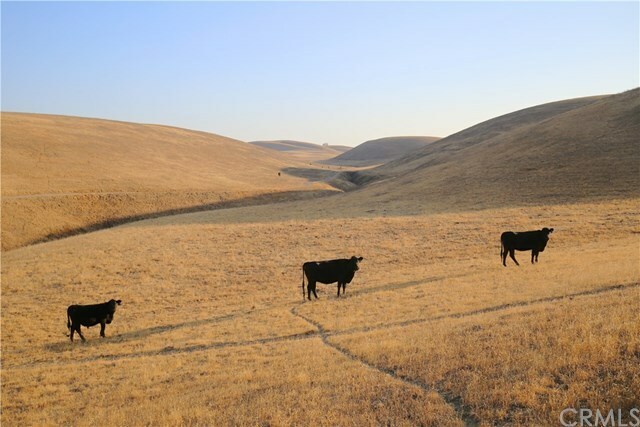 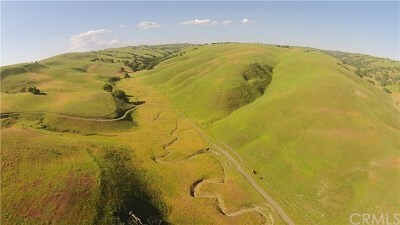 Pine Canyon Ranch, located just outside Paso Robles, is composed of 4,271+/- acres of rolling grassland and oak covered woodland. 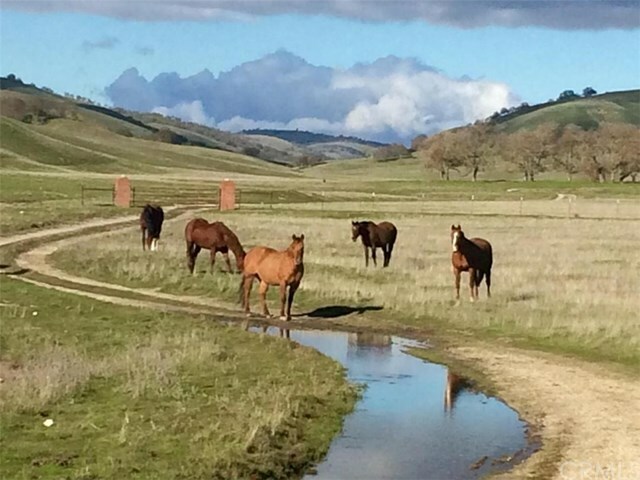 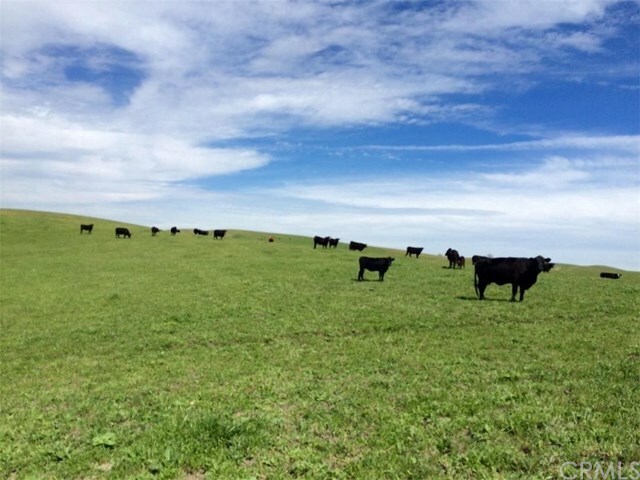 With three wells, several water tanks, multiple natural springs, and miles of fencing, the ranch is well suited to its current use of cattle ranching, dry-farmed grain production, and recreational hunting. 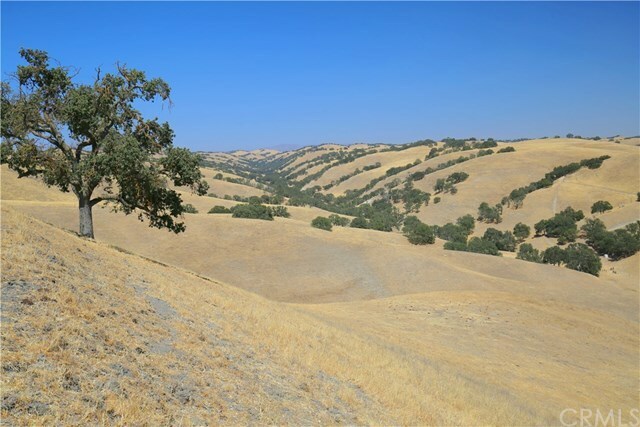 Wild boar, deer, and elk can be found, along with dove and quail. 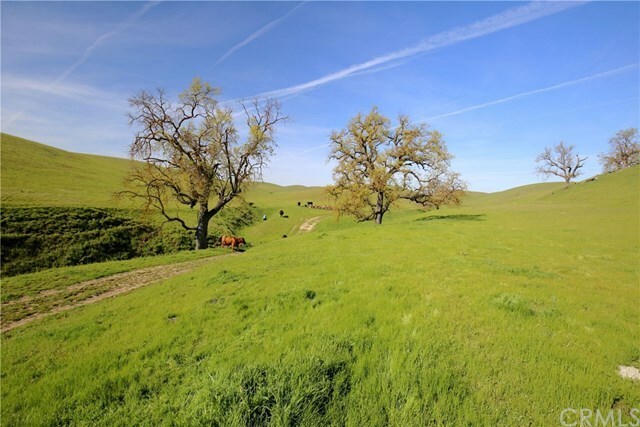 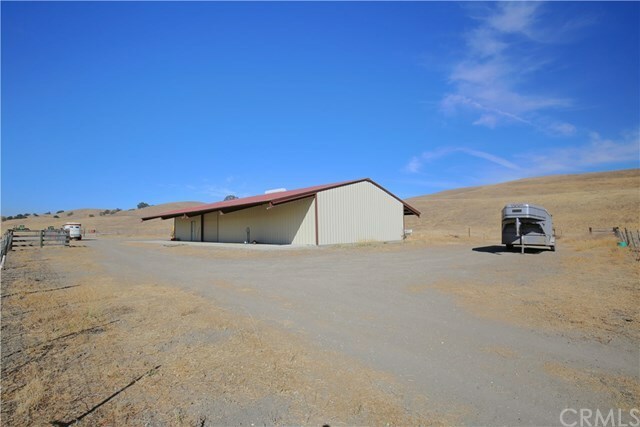 The property is bordered by vineyards and other large ranches â all a short drive to downtown Paso Robles. 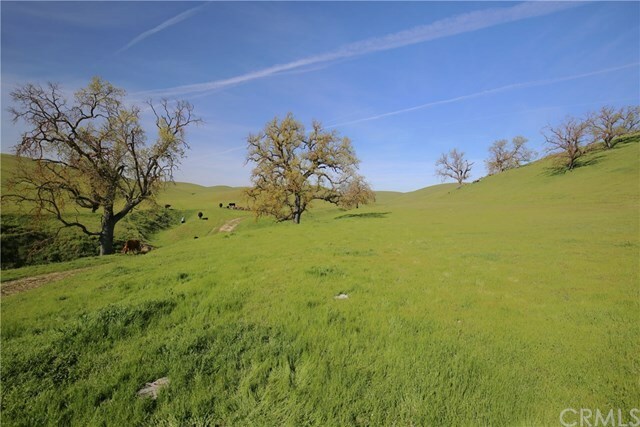 Amazing views can be had from the many ridgetops, and complete privacy is assured in the broad valley bottoms. 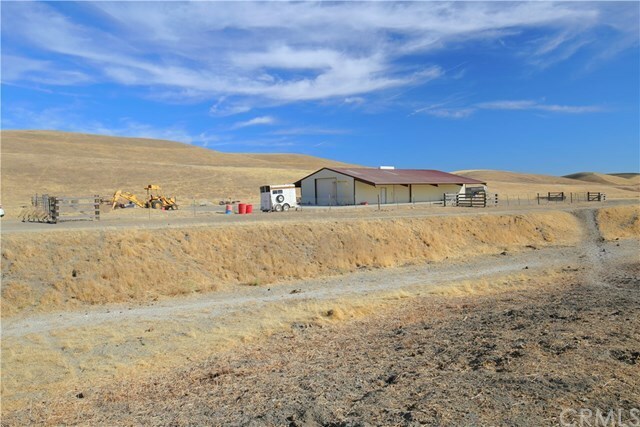 There are many possible building sites for your primary home or vacation ranch house. Pine Canyon Ranch includes three legal parcels and is in a Williamson Act contract for lowered taxes. 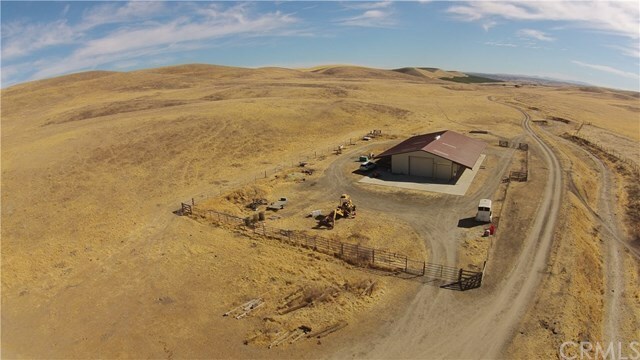 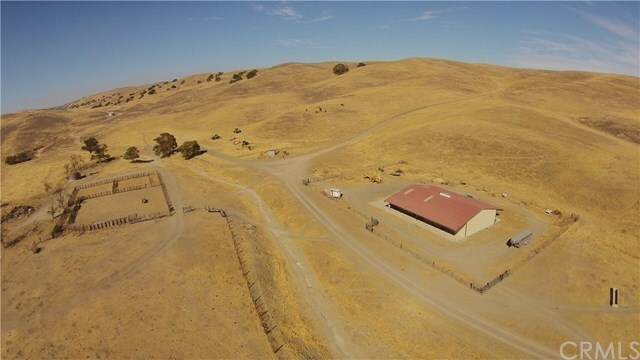 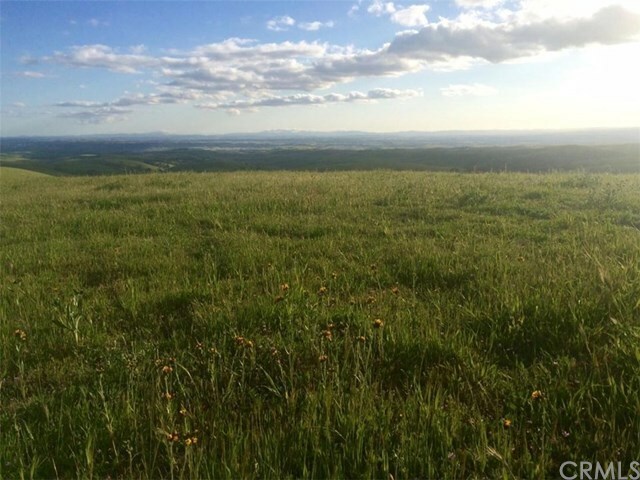 This property could be used for farming, ranching, hunting, camping, recreation, agri-tourism, and more. 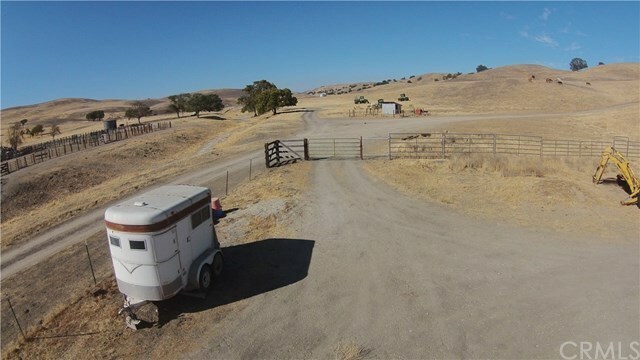 Come take a look at this piece of old California country.